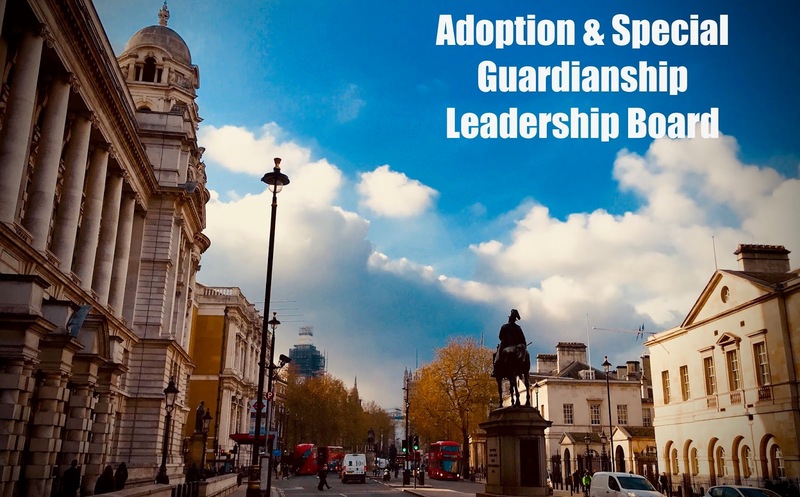 So, it was my turn to be the adopter representative at the Adoption & Special Guardian Leadership Board. It's an unusual thing going into a meeting of a group that meets regularly and know each other. I'm conscious that as the adopter rep that there's a myriad of views, opinions and experiences that form the position of adopters. Holding them all in mind is almost impossible and to a point they have to be synthesised into a single position that catches as much of that as possible. Furthermore, the Board's priorities and focus cover areas and matters that don't necessarily wash into the lives of families directly or align with families priorities. What we, adopters, want to talk about is not necessarily what the Board can influence or has as a priority. It's of limited value to give a blow by blow account of who said what, but it's interesting to see the inner workings of a system that is a part of our lives. A well as the housekeeping and usual business of stats and legal perspectives there was consideration to developing what the future of adoption should look like in relation to developing a service that effectively supports children into adulthood and the families, adoptive or special guardian, that do that. The week before I'd been part a group of adopters that had raised some concerns or views on specific issues through the Adopter Voice initiative. We'd focused our attention on the process and adopter's experience of the regionalisation agenda and brought views from many adopters. On a pragmatic and business level I get the move to regionalisation for the 170+ adoption agencies across the UK. The pooling of resources, such as training opportunities, knowledge and skills in the workforce, diversity of approved adopters and reduction in admin costs etc all make sense, however there is an if….. If it works. I think we’re too early in the process to effectively measure that, but even that language feels inappropriate. This is not a fruit and veg wholesale and distribution business. It’s the stuff of peoples lives. The stakes are, hopefully, clearly much higher. Watching from afar the process of regionalisation at times it reminds me of experience of picking playing games in the school playground. All the fit and talented kids, the friends and mates are picked first and clearly set out the winners and losers in the game. As the selection continues the motley crew of unfit, untalented and wheezy kids are left to the end, bless them. Perhaps that’s unfair and too simplistic, perhaps. The good LAs are forming good RAAs it seems. But that isn’t really my concern. There are clear aims of each of the new Agencies , recruitment being front and centre but that’s not my worry, ongoing support for families remains the challenge. In fact I checked the website of the RAA that I’m now under the umbrella of and had to look hard to even find the word ‘support’. That aside and it’s a bleeding massive aside my real concern is managing this transition. I’m happy to acknowledge that the transition has worked well for some but there are other stories. I asked what experiences adopters had on FB and twitter and received a range of issues including some positive stuff. RAAs going live without telling adopters who would normally access support, telephone lines to the new service not working, records not being transferred families unsure as to the continuity of support. Some of this stuff really matters, post adoption support is make or break for some families. We all brought stories and accounts of similar experiences as well as good stories and shared them with those there. Job done, we asked for some specific and basic stuff to be in place prior to the remaining RAAs go live. We wanted RAAs to notify adopters of the change from LA to RAA when it happened. We wanted families to be provided with contact details and names of allocated social workers especially if the families had ongoing support or worse still had social care involvement for whatever reason. We wanted to be reassured that our records would be transferred to the RAAs in a timely and effective manner. We felt that we were asking for a basic level service. 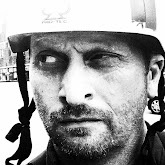 With that in mind it was encouraging that the DfE then reported to the ASGLB yesterday that the concerns had been acknowledged and to that end explicit assurance that had been requested in relation to the RAAs that were due to go live in the next few weeks as well as to ensure that this would be done with any future RAAs that come together. Of course the legal duty remains with the LA's and RAAs to effectively make the transition, however it's encouraging to know that the DfE listened and is asking for those assurances. 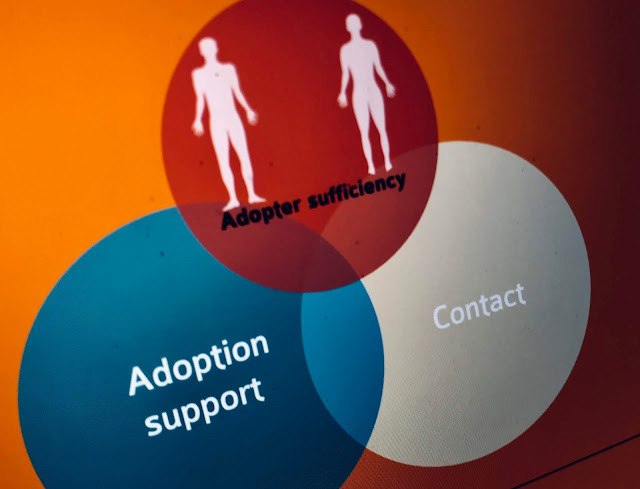 There was a lot more food for thought from the day, adopter sufficiency remains a hot potato as well as the challenges faced by Special Guardians to name but a few.